Should You Buy the Nikkor AF-S 400mm f/2.8E FL ED VR? Lenses Should You Buy the Nikkor AF-S 400mm f/2.8E FL ED VR? 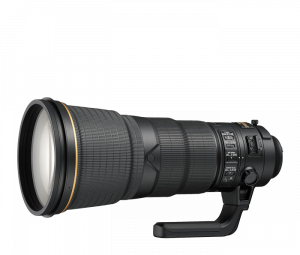 Nikon’s Nikkor AF-S 400mm f/2.8E FL ED VR is a refresh of one of the best telephoto lenses on the market. The Best just got a lot better. This expensive specialty lens is designed for sports, wildlife and action photography, the lens is fast, durable and delivers outstanding images. It also performs excellent in low-light conditions. “Lighter and more rugged than its acclaimed predecessor, the AF-S NIKKOR 400mm f/2.8E FL ED VR frees professionals and passionate shooters to capture the thrill of sports, action and wildlife with staggering clarity and precision, even when shooting handheld in challenging lighting conditions,” Nikon touted when announcing the new lens. In practice, the lens lives up to the hype. With a fast f/2.8 maximum aperture and two fluorite and two ED lens elements, the image quality is outstanding. Sharpness and bokeh are particularly impressive. The professional grade dust- and moisture-sealing and a fluorine coated front meniscus glass element protect provide much-needed protection. Designated Sports and Action VR mode for shooting in fast-paced conditions. A Nano Crystal Coat, along with a Super Integrated Coating, to minimize surface and internal reflections for a marked reduction in lens flare and ghosting. Removable Monopod Collar provides well-balanced support when working from a monopod or tripod. The Nikkor AF-S 400mm f/2.8E FL ED VR weighs two pounds less than its predecessor, but it is still a big lens. While most photographers will be able to hold it comfortably, a tripod may be needed when shooting for long periods. 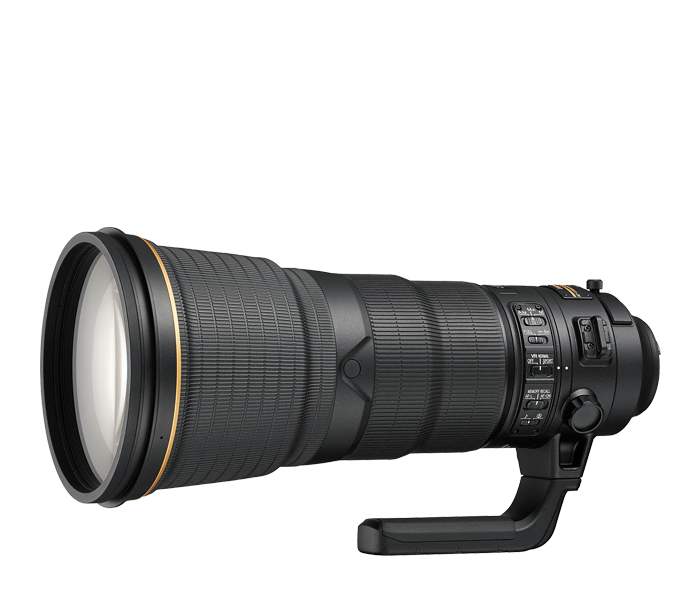 The retail price for the Nikkor AF-S 400mm f/2.8E FL ED VR is $11,199.95. If you are a professional photographer, the lens is certainly worth the investment. Of course, even an enthusiast with the financial resources to devote to a high-caliber lens will appreciate the Nikkor AF-S 400mm f/2.8E FL ED VR.